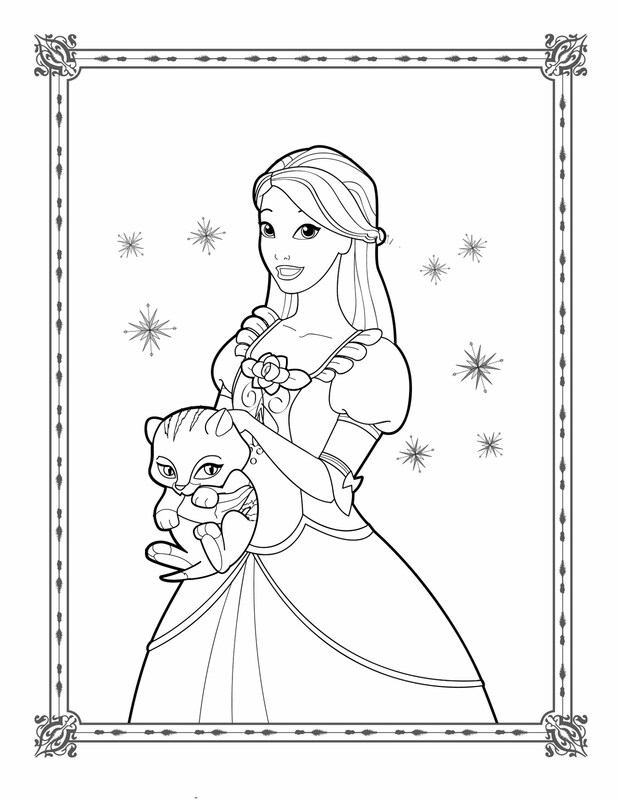 Time for a Barbie coloring page? Ok! I'm thinking there needs to be a way for us to post our colored renditions of these sorts of illustrations. Some kind of Show-n-Tell. That would be awesomeness. Also, are you no longer planning to post on Facebook when you make a new blogpost? I'm horrible with RSS stuff (if it's even possible) so I'm lost without it. Yeh…I don't think I'll post updates on Facebook. I don't want anyone to feel left out. Looks like I'll have to check every day then. Keep up the awesome!